Over the months, your hair can go through all sorts of environments. Turn back the hands of time, giving your hair a shine you can be proud of, with the Aesop Classic Shampoo. 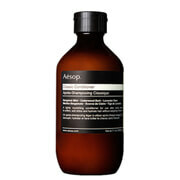 This shampoo is a mild, frequent-use type of solution that is designed to cleanse your hair and scalp. 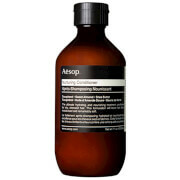 Moisturizing properties help remove flakes on your scalp, leaving you with a soothing sensation. This shampoo is also designed to leave your hair soft, and is designed for many different types of hair. 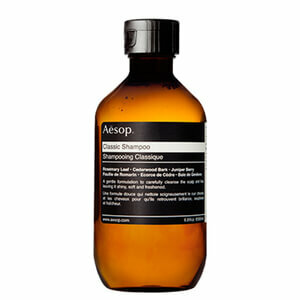 Key ingredients are globulus leaf oil, lavender, rosemary and tea tree. Use daily for optimum restoring effects.